We present a method of cosmological model classification according to their thermodynamic properties, on the basis of their energy phase trajectories. It is shown that the basic elements of the classification are the properties of energy phase trajectories at the beginning and end points of the evolution. 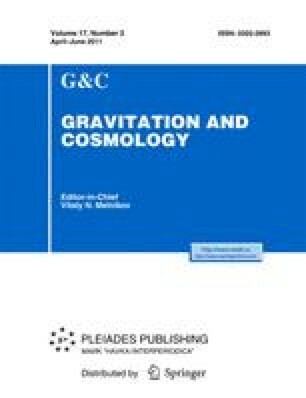 Using the proposed method, we have analyzed some types of cosmological models which are important subject to the modern views on the evolution of the observed Universe. In particular, we have analyzed cyclic and quasi-cyclic models used as an element in slow rolling theory.